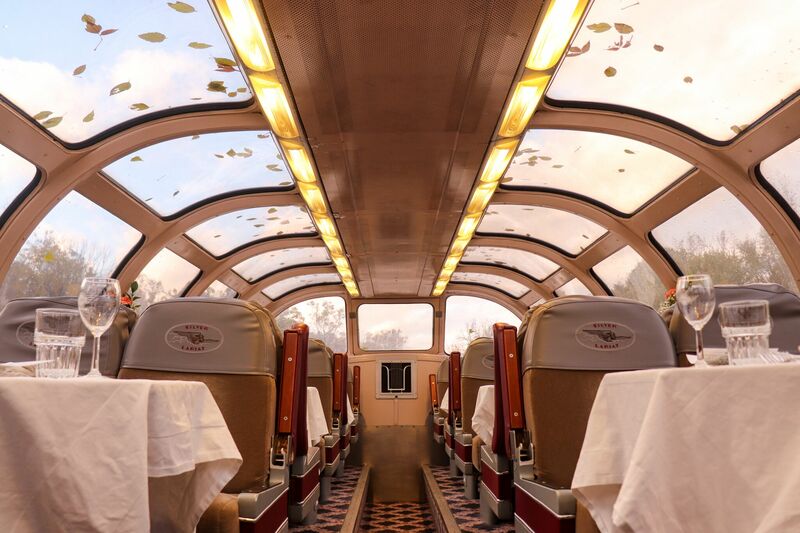 This holiday season give the gift of an experience they’ll never forget…a train ride! 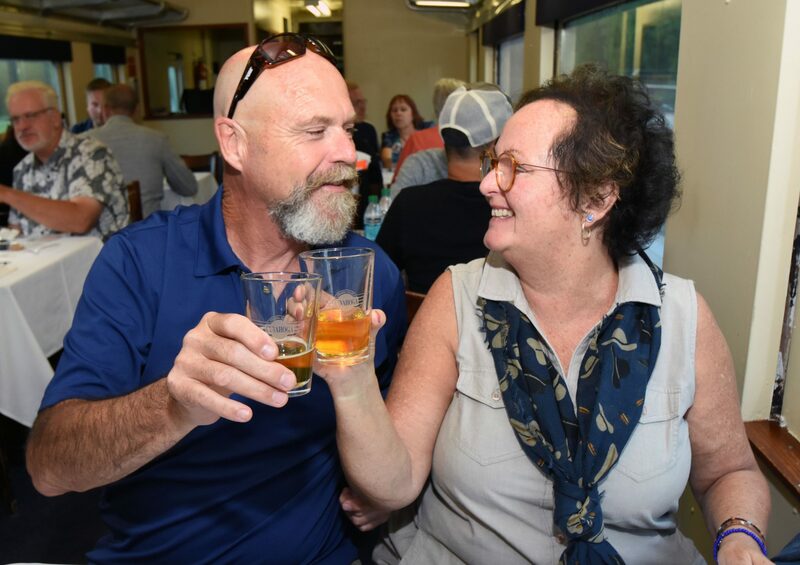 CVSR has many options for holiday gifts including gift certificates, membership options, and tickets for 2019 excursions. 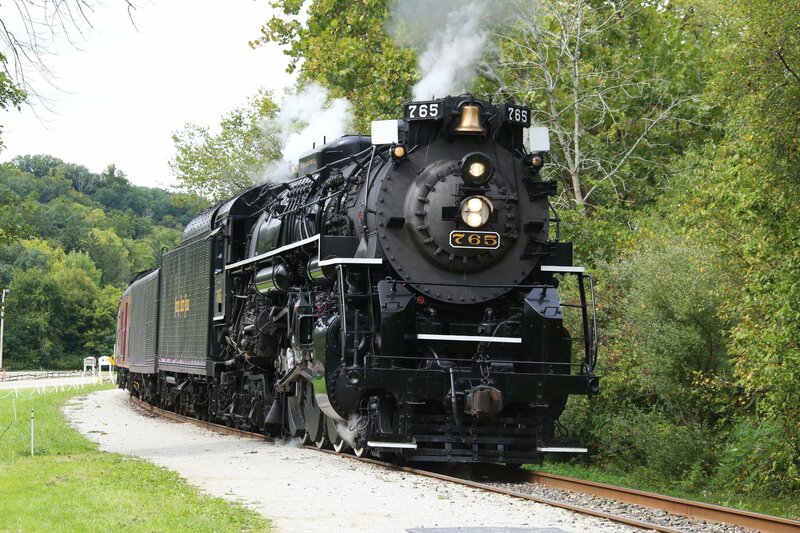 Treat your friends and family to a train ride through Cuyahoga Valley National Park! 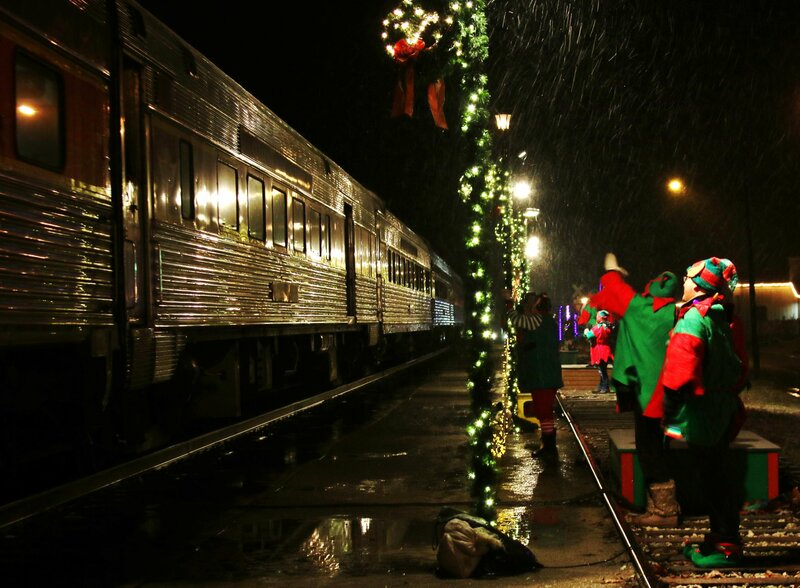 CVSR gift certificates make the perfect gift for your loved ones! Ranging in price from $10 to $150, gift certificates can be utilized towards ANY CVSR excursion. 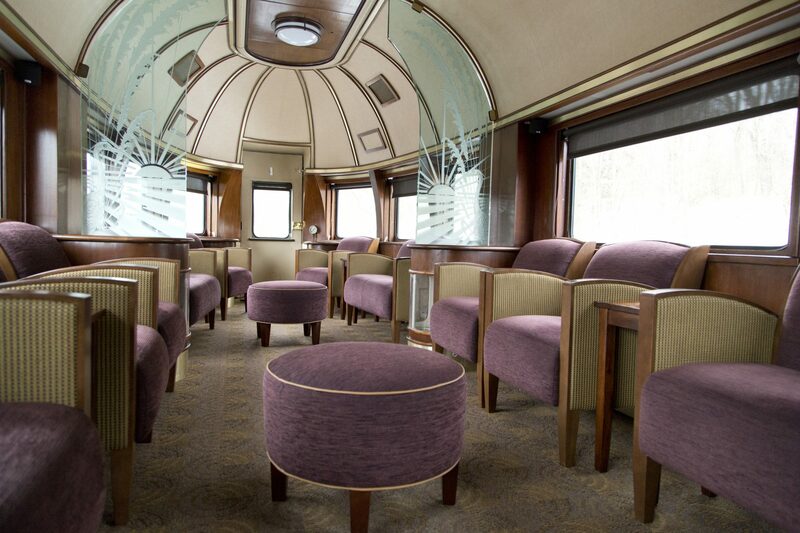 It’s the perfect gift for any family, couple, or train lover! A gift certificate is only good for purchasing tickets, not redeemable towards concessions or merchandise, and must be used within a year of purchase date. Have a specific excursion in mind that you want to treat your friends or family to? 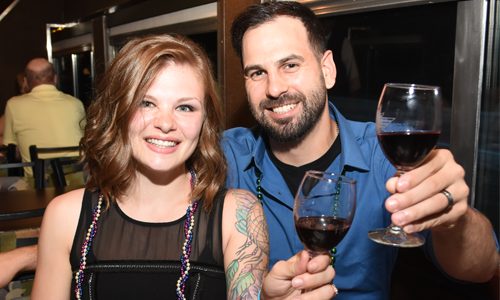 Special event excursions like Ales on Rails™ and Grape Escape are on sale now! 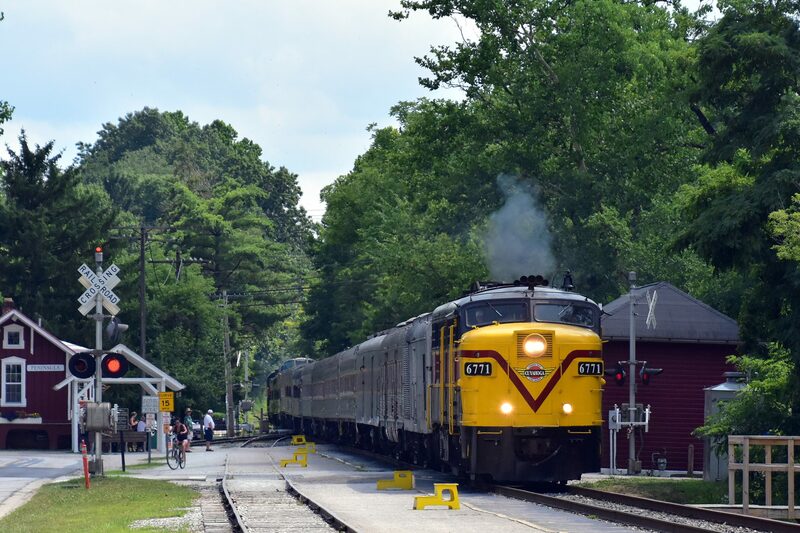 Enjoy a two hour trip on the rails as you weave through Cuyahoga Valley National Park. 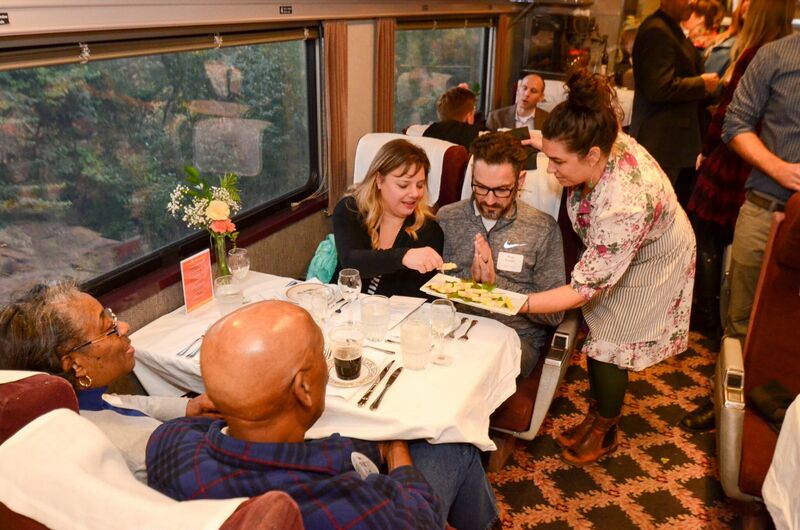 Excursions include: Dinner on the Train with Spice, Canvas and Wine on the Rails, Grape Escape, Ales on Rails™, Family Fun Loop, Murder Mystery and Mixology. 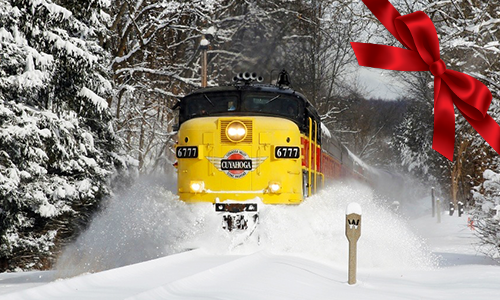 Give the gift of a CVSR membership! 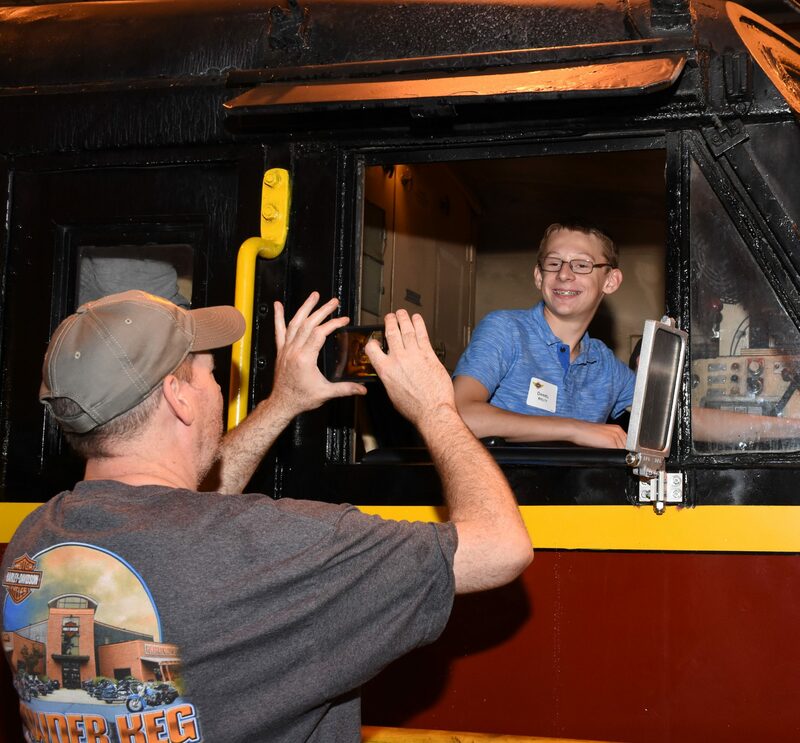 Membership levels offer a variety of benefits including early access to 2019 THE POLAR EXPRESS™ tickets, FREE tickets for the National Park Scenic excursion, exclusive behind-the-scenes events and even an opportunity for a private car rental! Membership packages are great for families seeking to explore Cuyahoga Valley National Park! Membership levels range in price from $50 to $1,500. So, what are you waiting for? Beat the holiday rush and avoid the lines by purchasing the gift of a train ride online or over the phone a 1-800-468-4070 x1. Give them a gift they’ll never forget! Follow us on Facebook, Twitter and Instagram to stay in the loop!